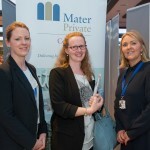 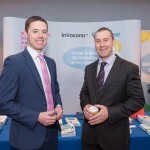 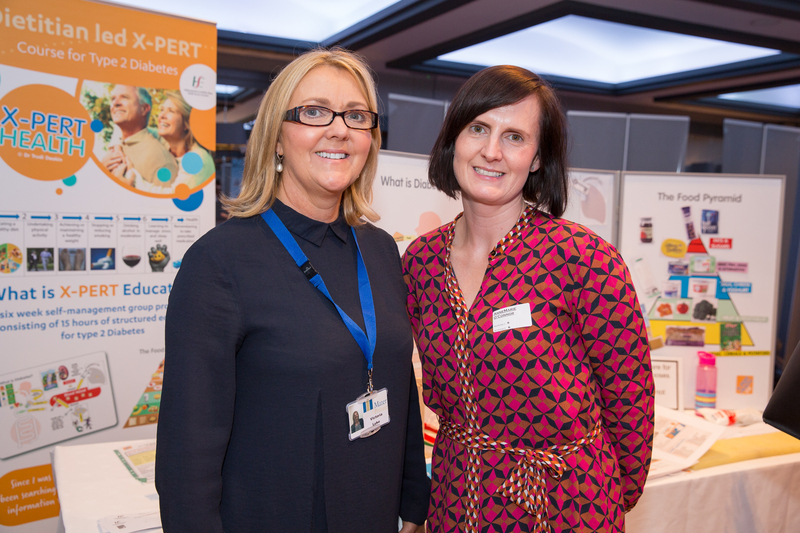 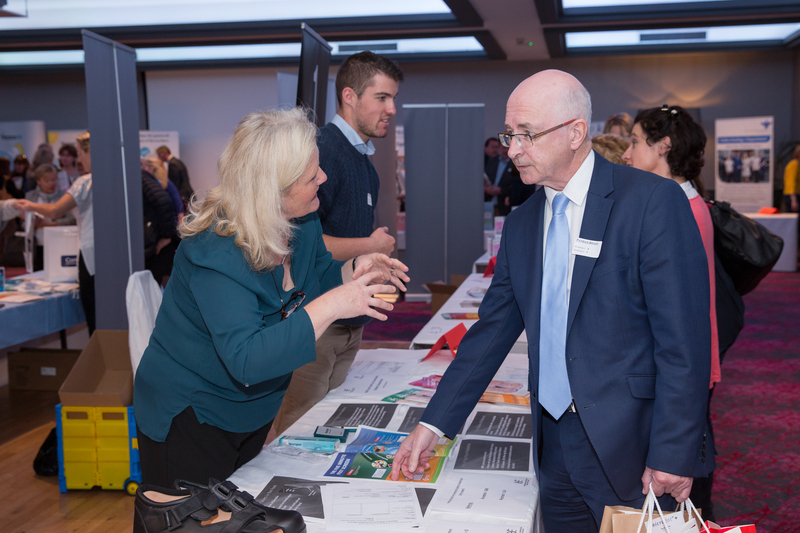 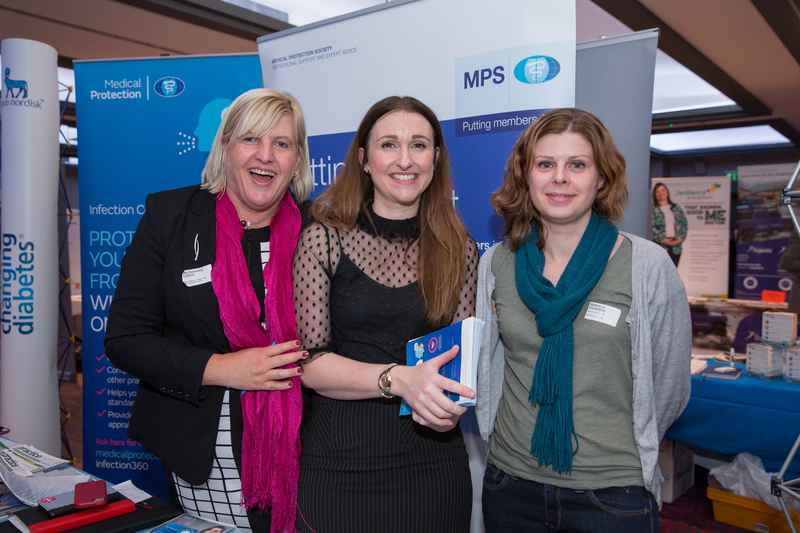 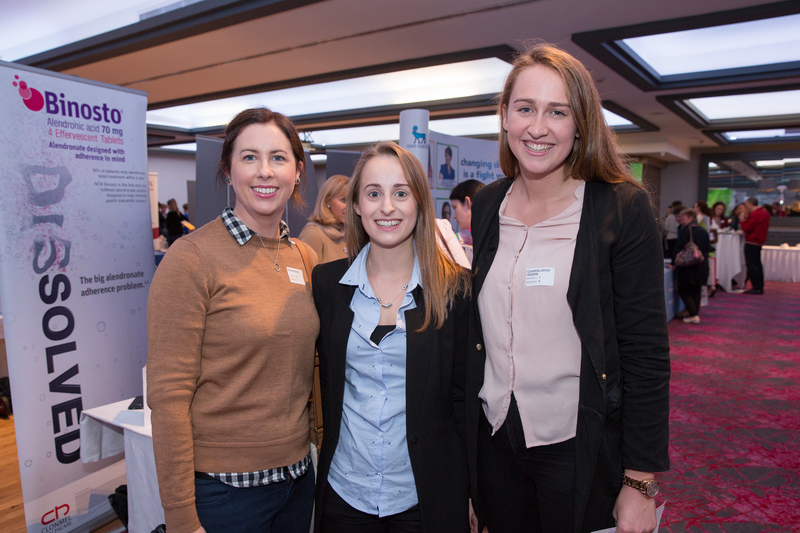 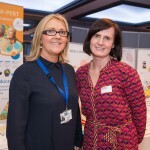 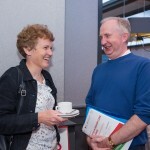 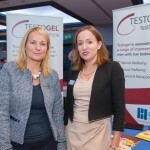 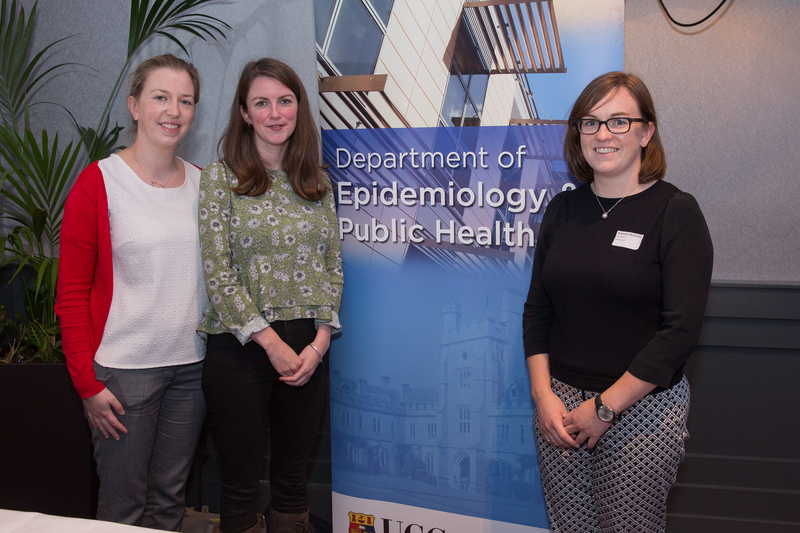 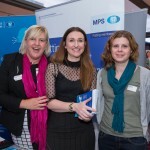 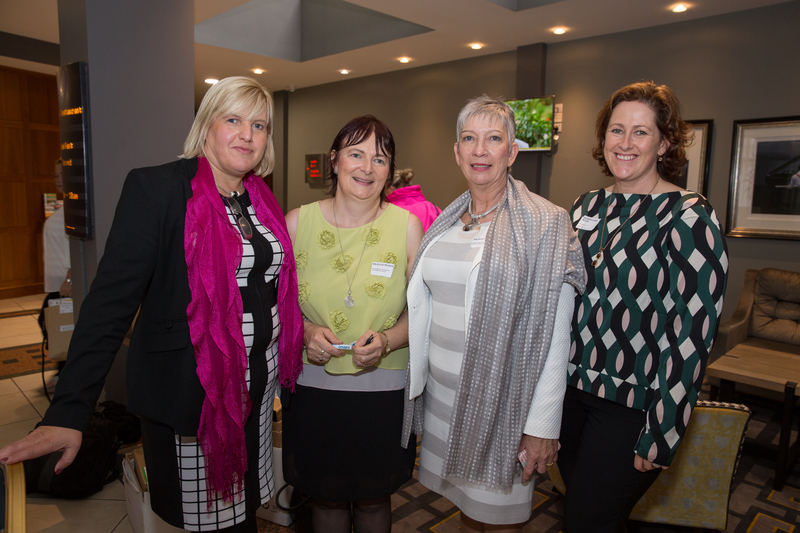 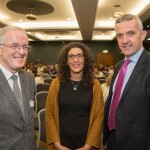 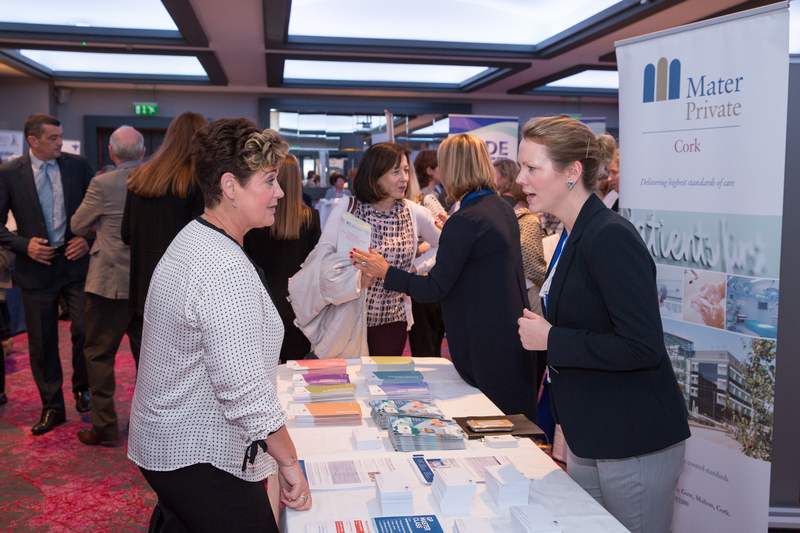 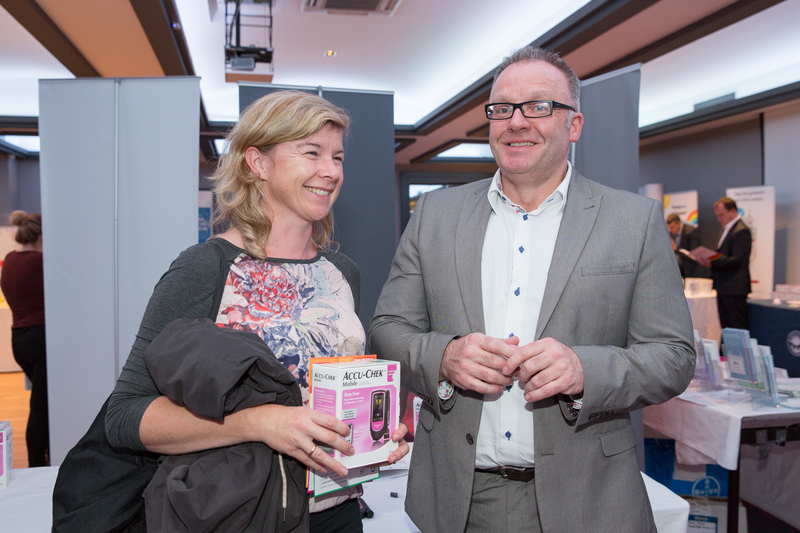 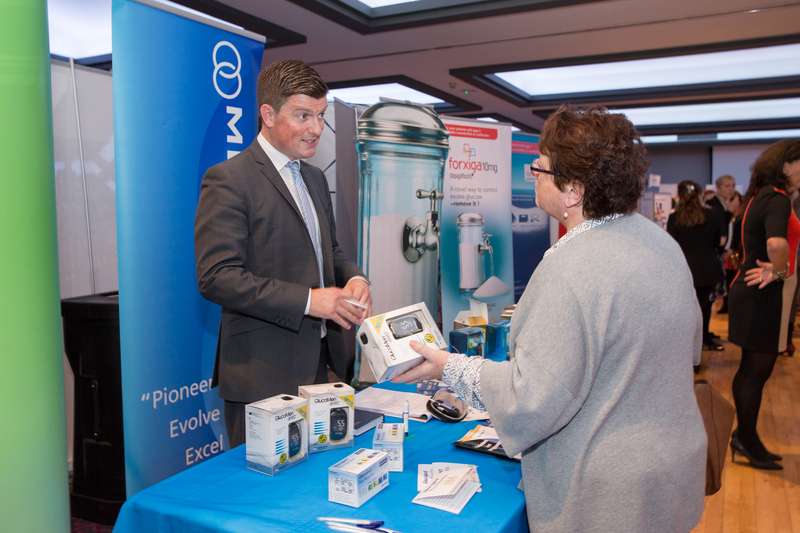 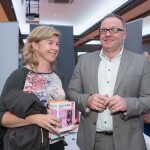 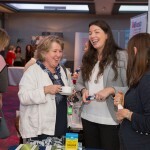 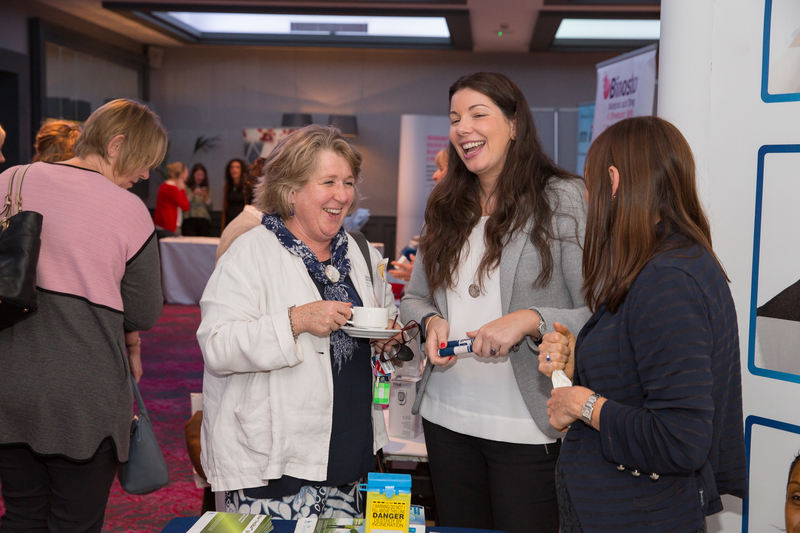 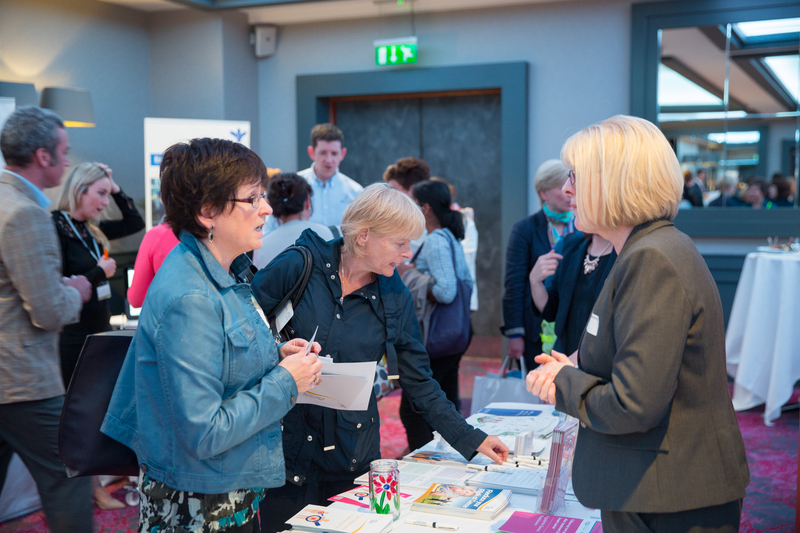 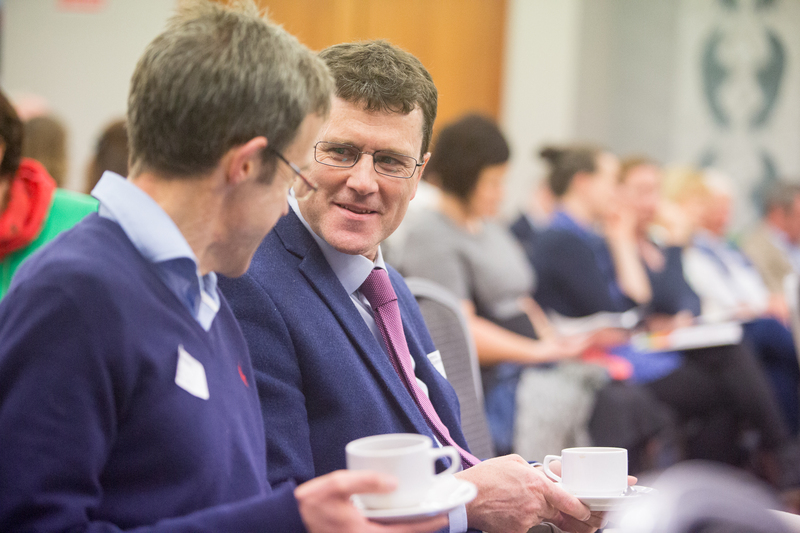 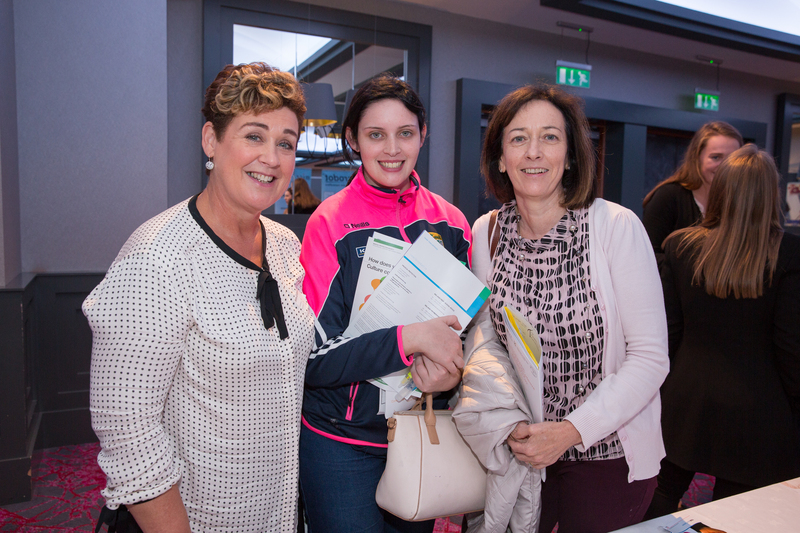 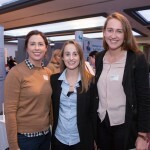 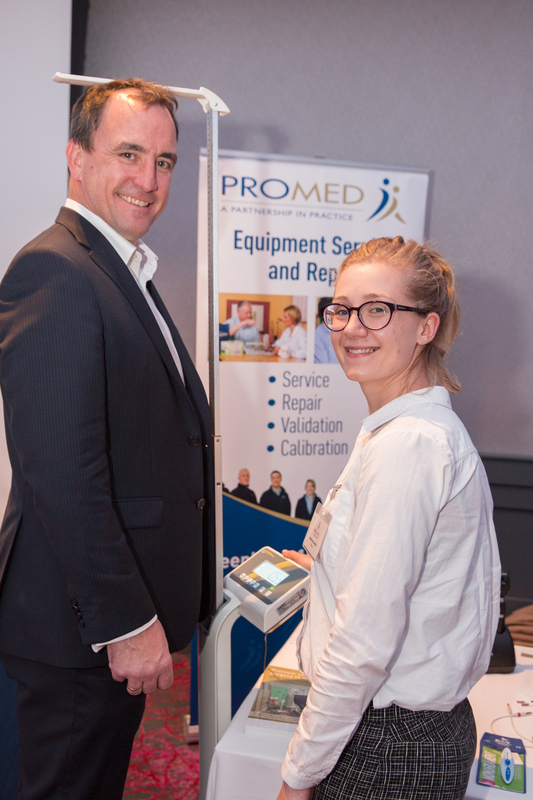 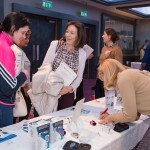 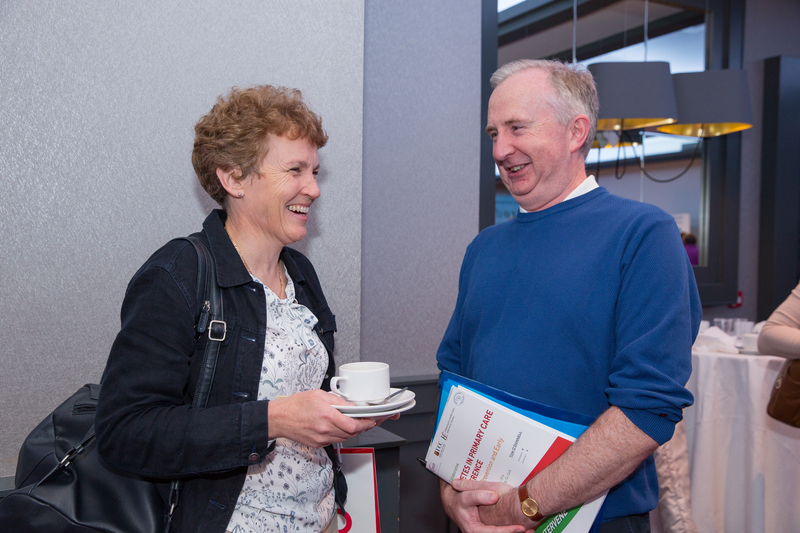 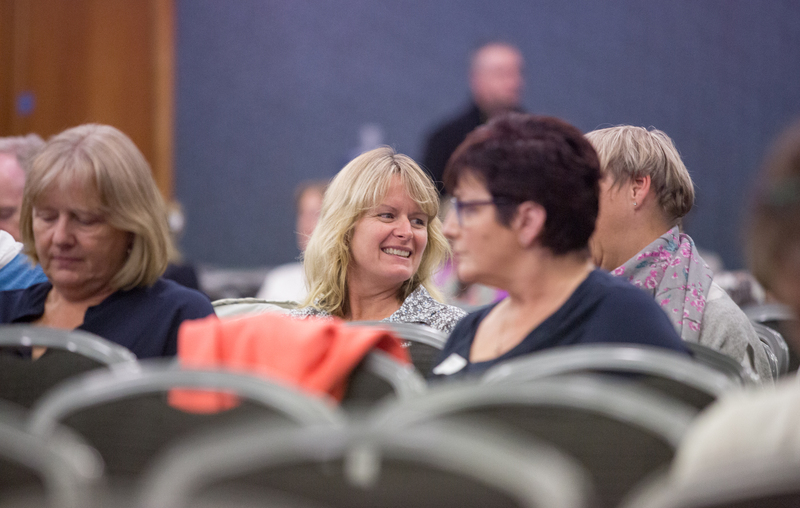 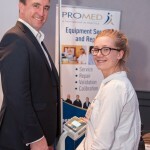 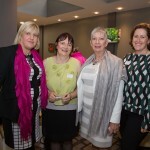 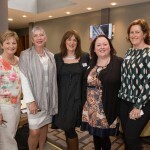 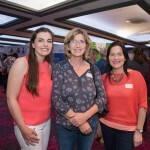 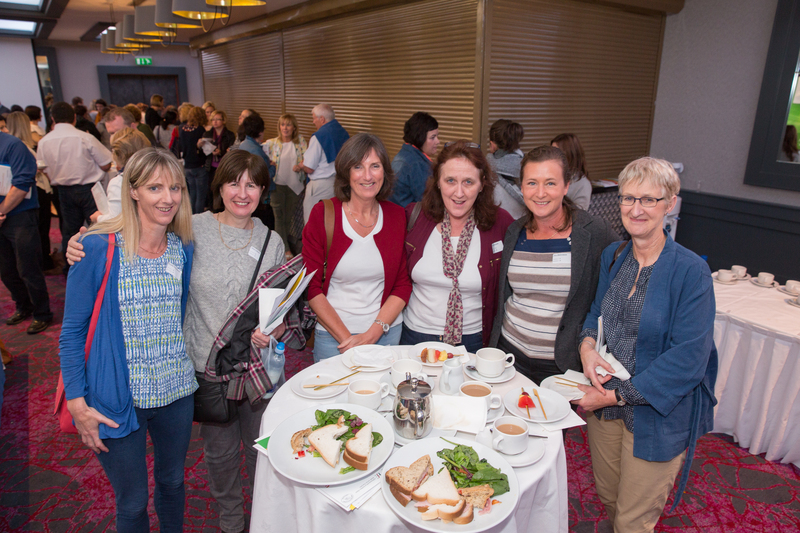 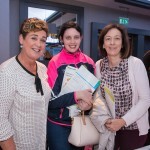 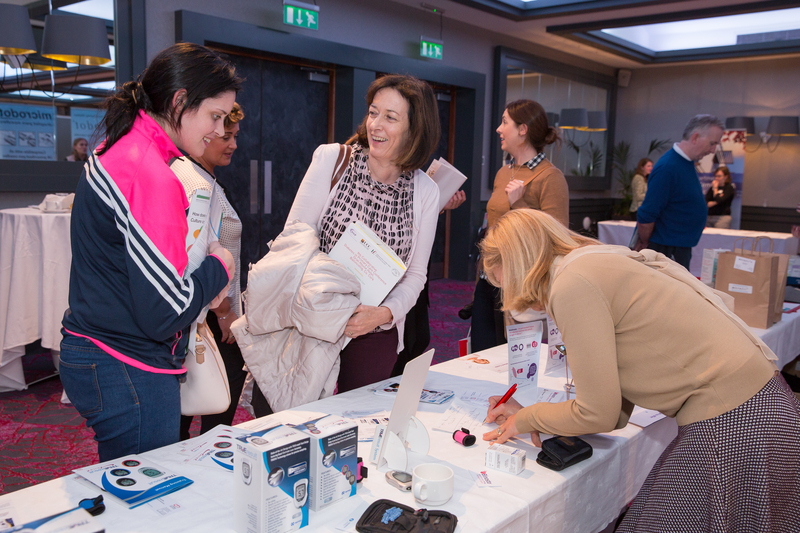 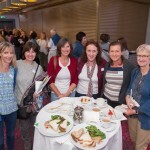 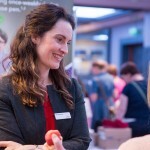 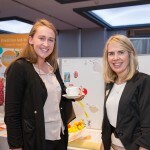 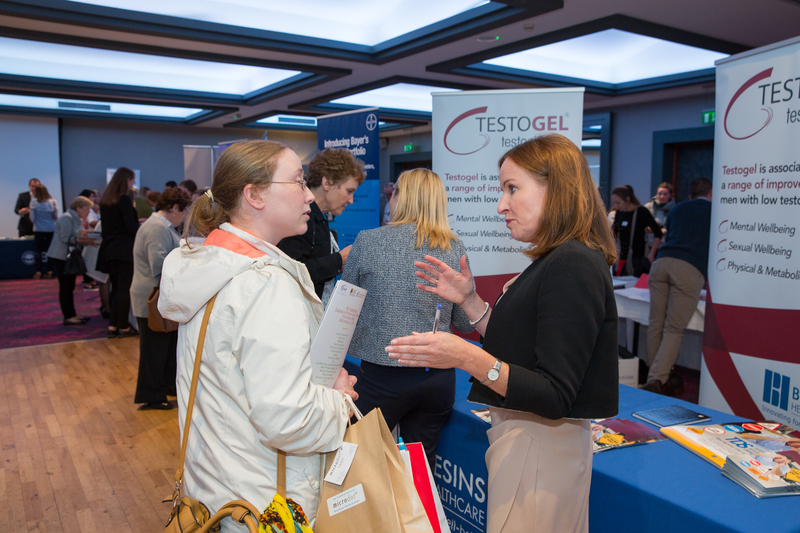 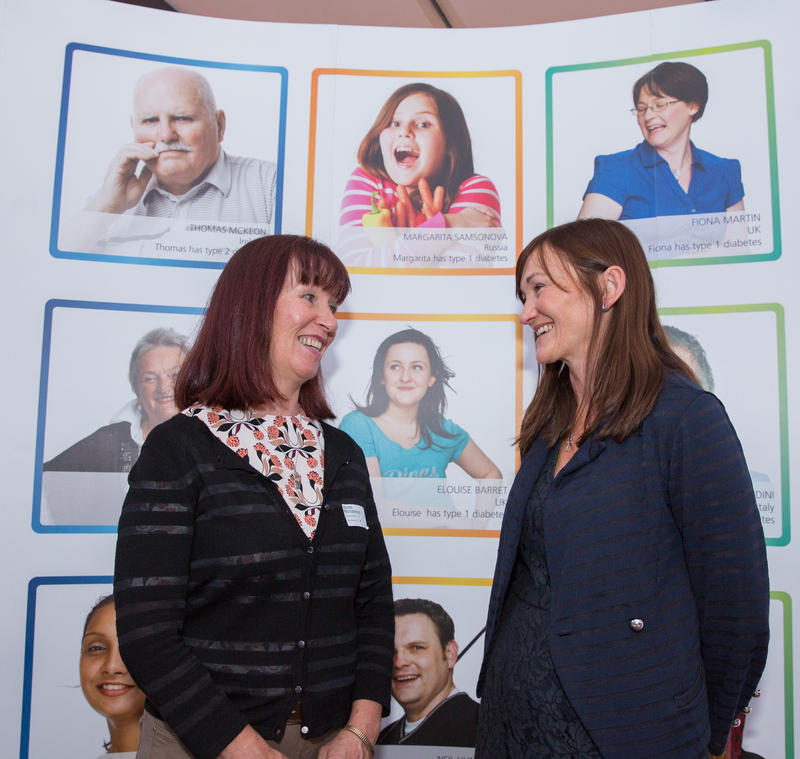 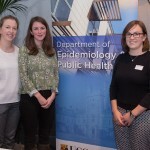 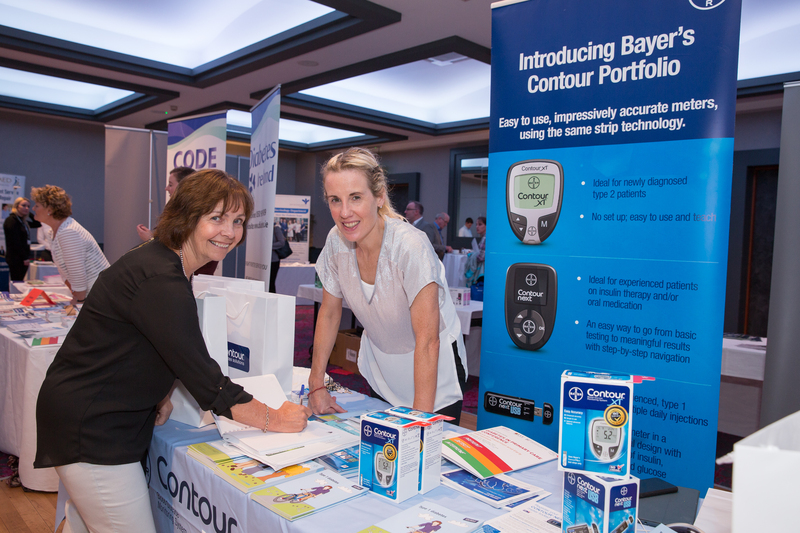 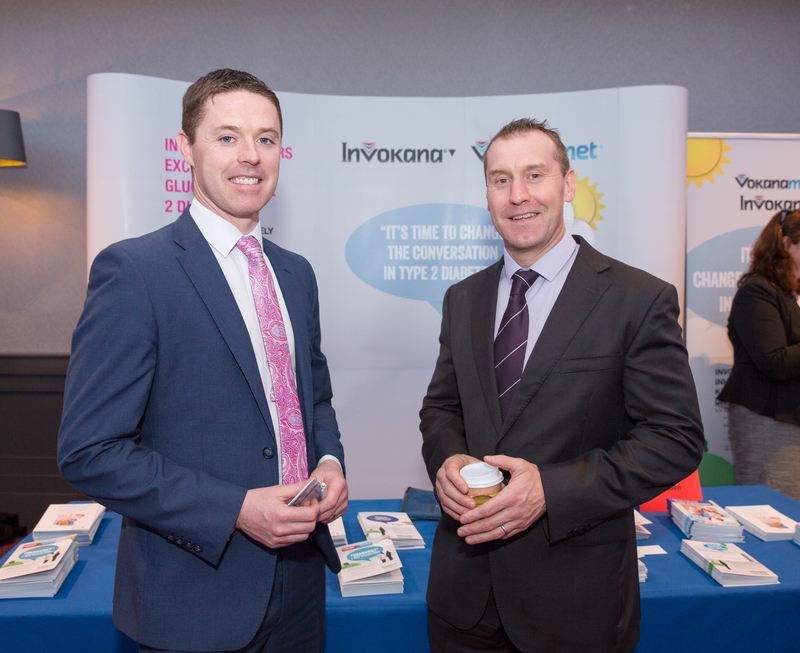 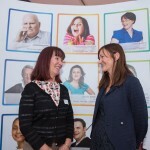 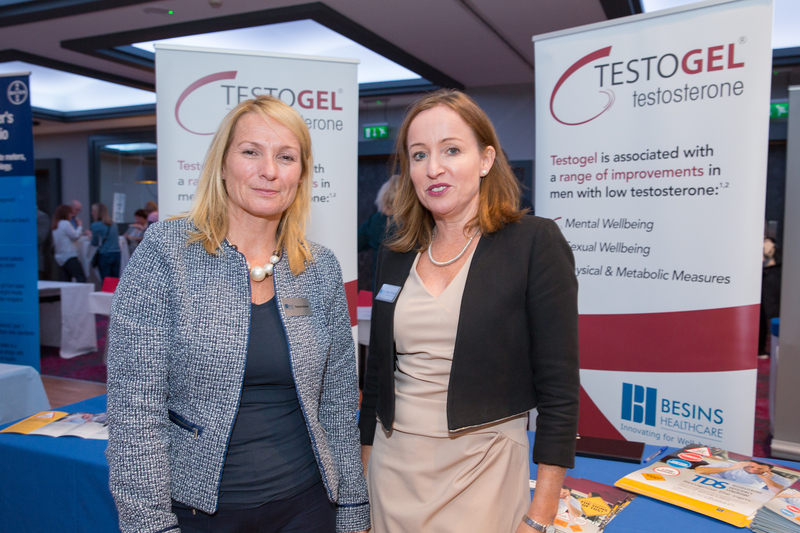 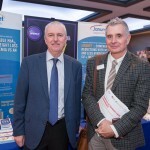 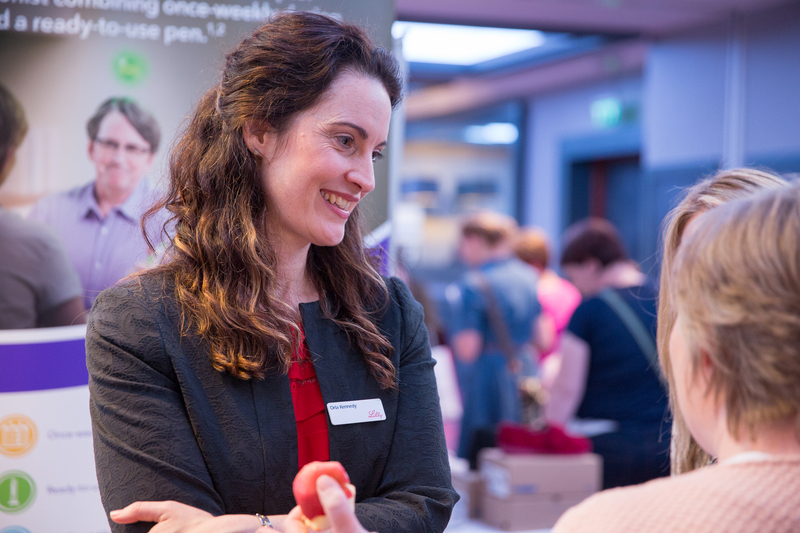 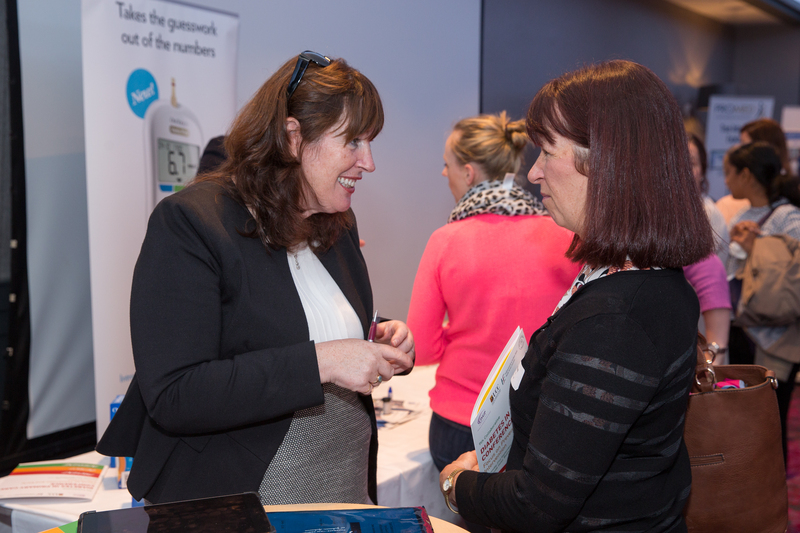 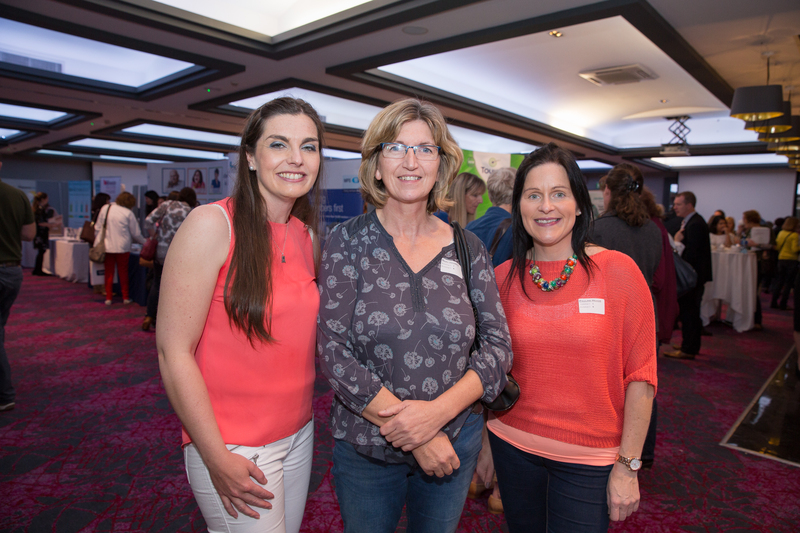 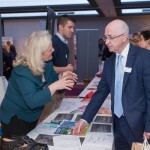 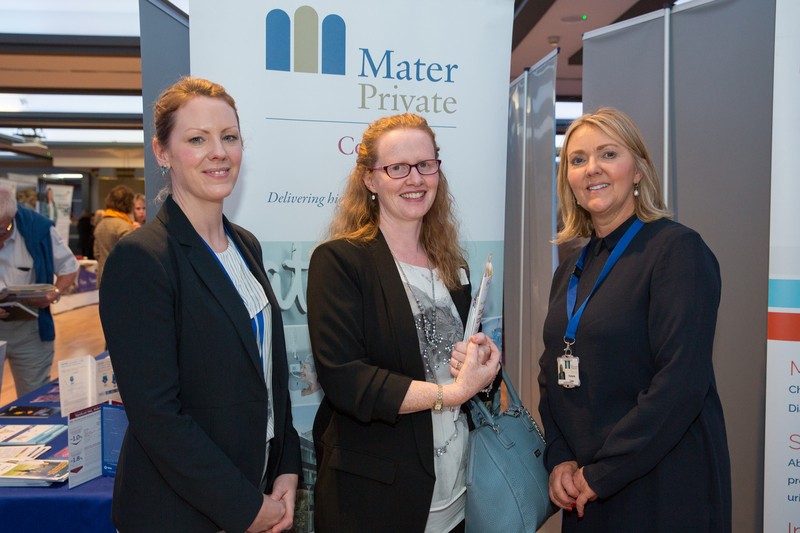 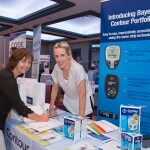 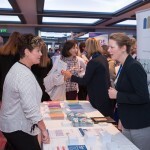 Our 9th annual diabetes in primary care conference was held in Cork on 21st of September, this conference has grown from strength to strength with an attendance of 98 at our first conference back in 2008, to an attendance of 250 booked this year. 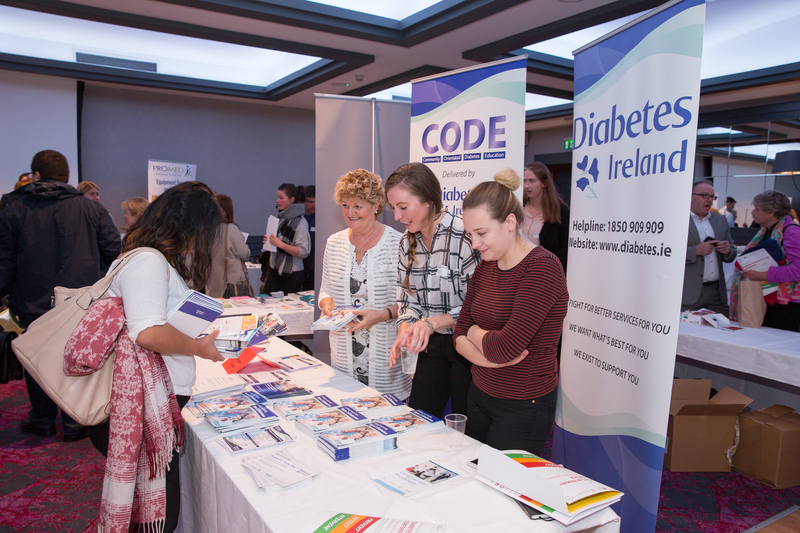 This conference is a collaboration between DiGP, the HSE, UCC and the IPNA and booking is open to the multidisciplinary diabetes care team and is free to attend. 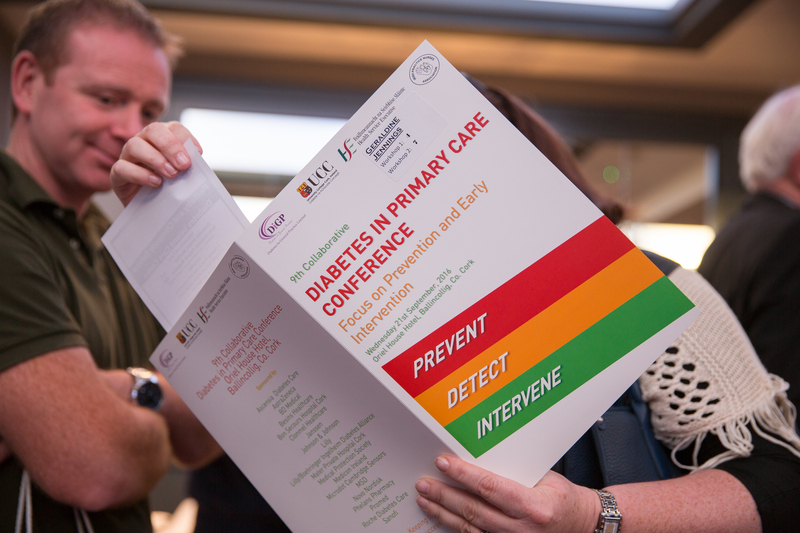 Our 2106 conference theme is “Prevent, Detect, Intervene: Focus on Prevention and Early Intervention”. 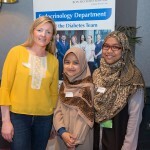 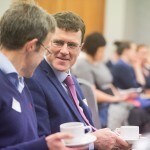 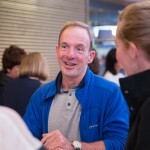 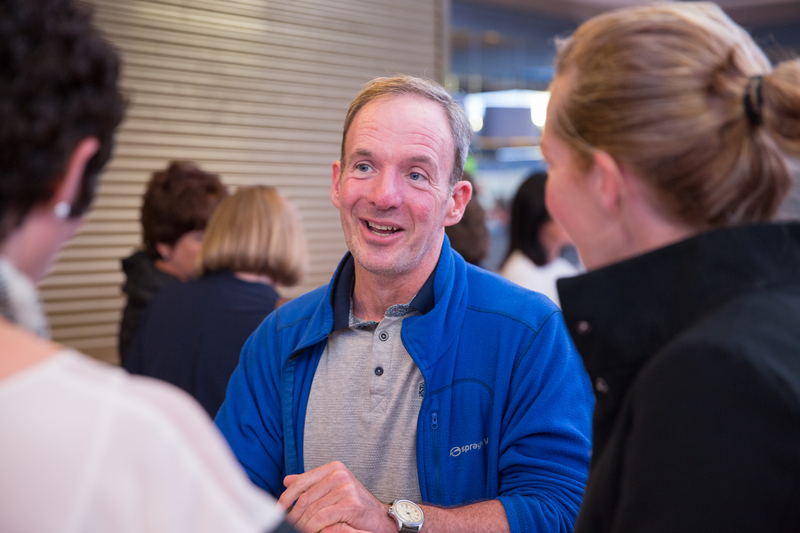 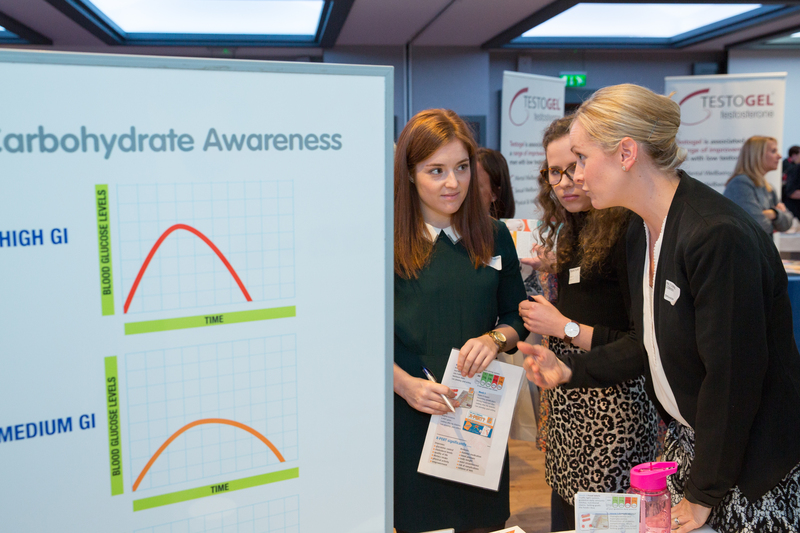 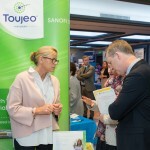 The aim of the conference is that all participants would leave the conference with newly acquired skills and knowledge, that can be used in improving the care that they provide to patients with diabetes. 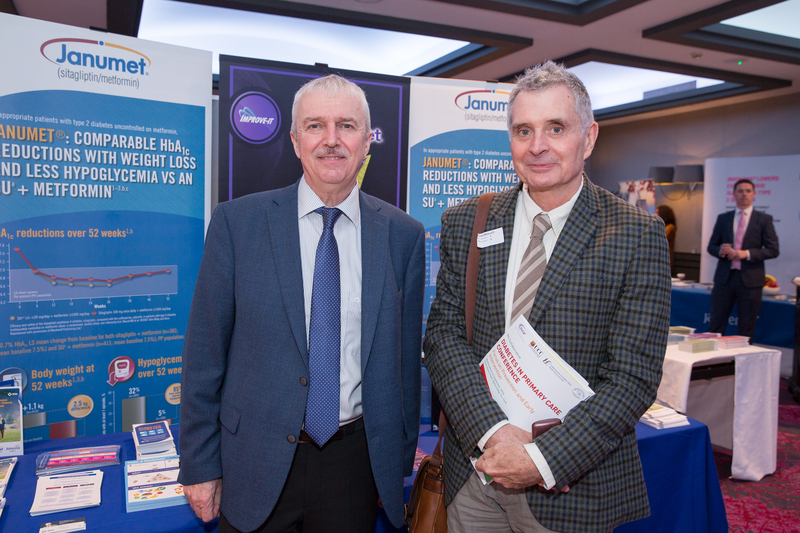 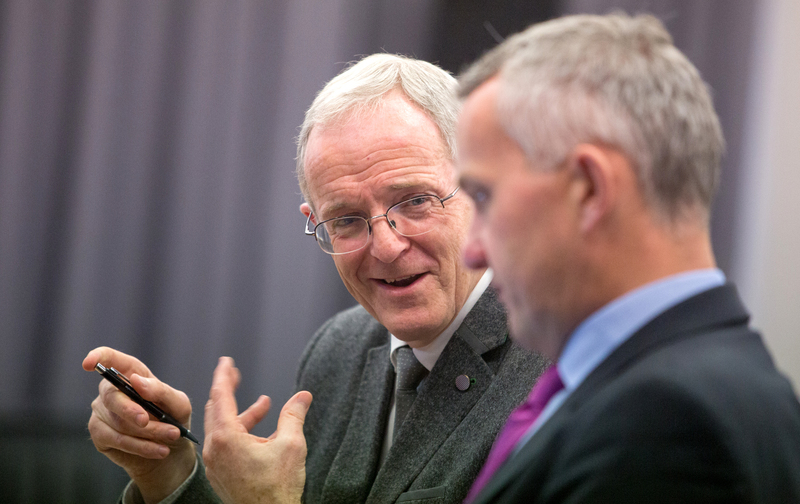 We were delighted to have Professor Donal O’Shea, clinical lead for the Weight Management Service in St. Columcille’s Hospital Loughlinstown, Co. Dublin to open the conference with a session on “Where to Start with the Prevention of Diabetes”. 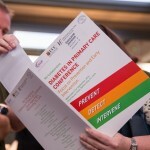 Marsha Treacy presented her work on the patients perspective of attendance and non-attendance for retinopathy screening, as diabetes is still the main cause of adult blindness in Ireland, and with a reported uptake of just 56% by the National Retinopathy Screening Programme it is important that we understand how Primary Care can help to improve this. 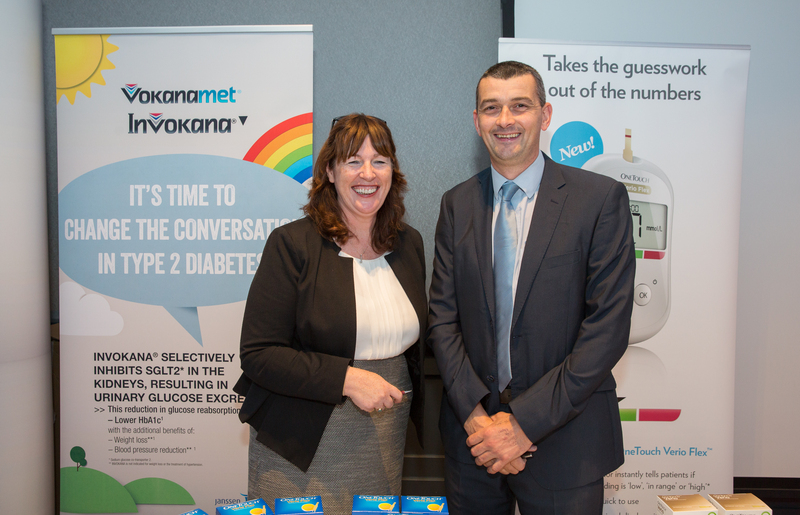 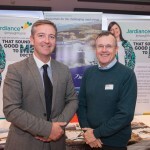 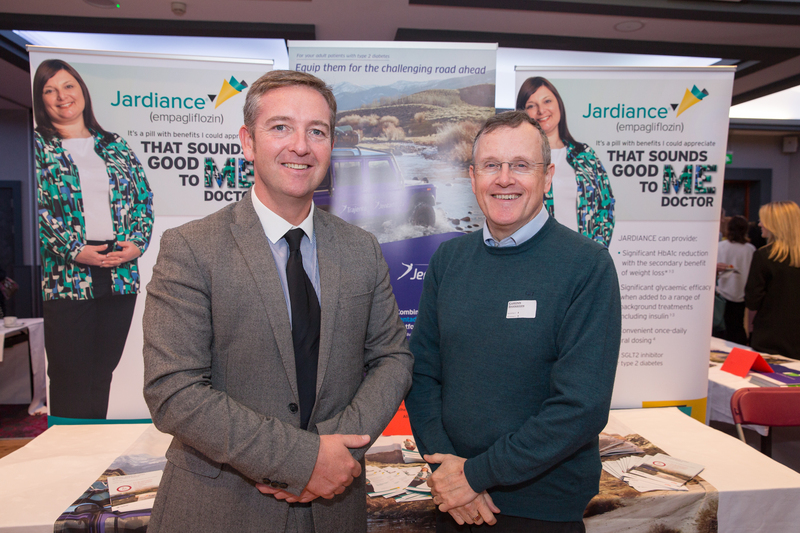 Dr James Ryan the newly appointed Endocrinologist in the Mater Private Hospital in Cork, addressed the conference on achieving optimum control to prevent the complications of diabetes. 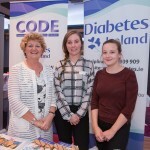 Pauline Lynch informed the meeting of the services available at the newly opened Diabetes Care Centre in St. Mary’s Street Cork. 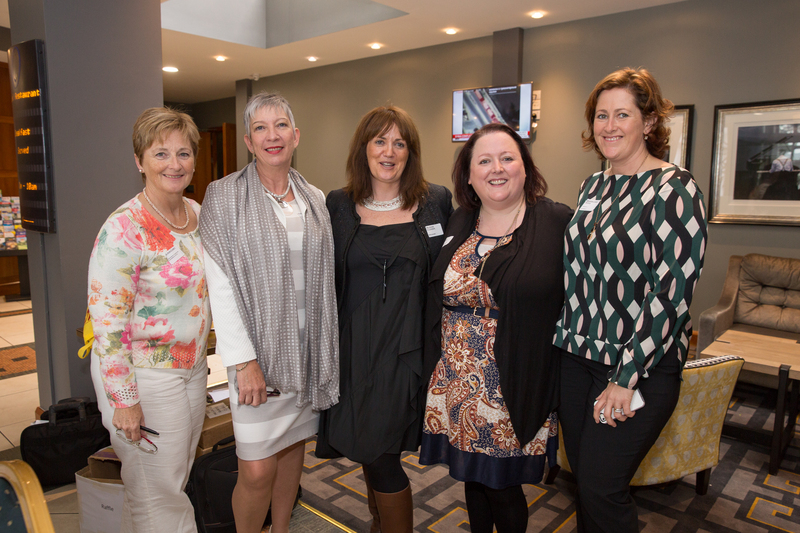 We had a fantastic line up of local, national and international facilitators for our 9 workshops. 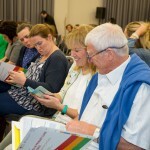 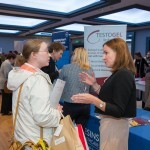 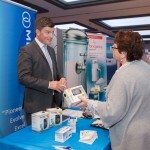 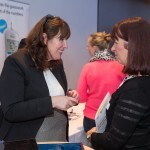 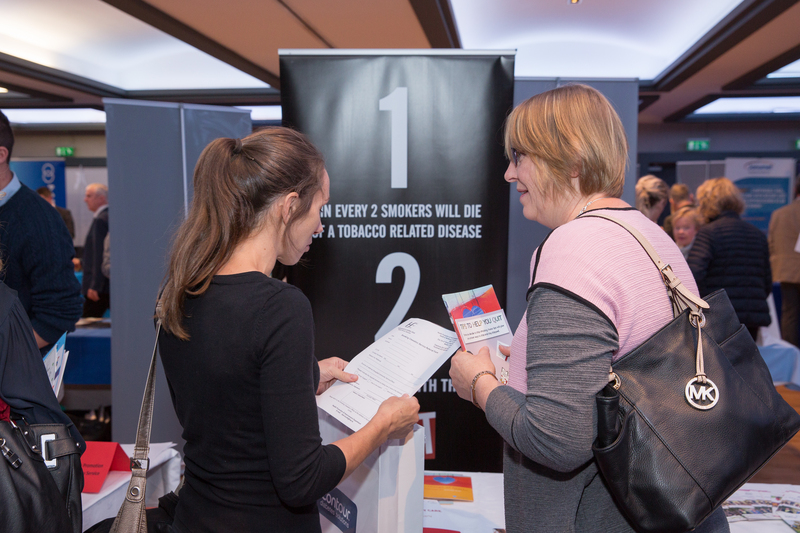 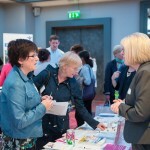 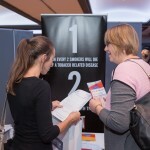 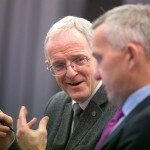 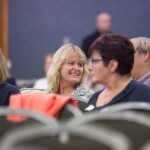 Delegates could attend 2 of the workshops. 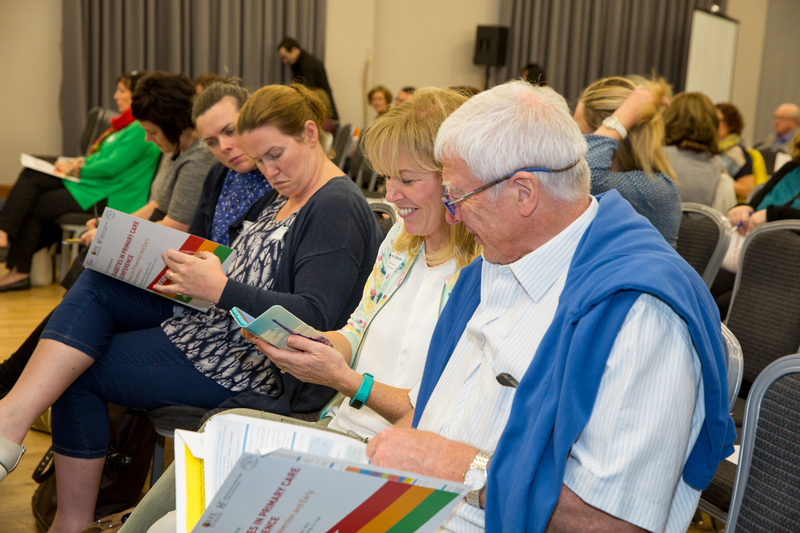 Presentations from these workshops and the rest of the conference can be downloaded below. 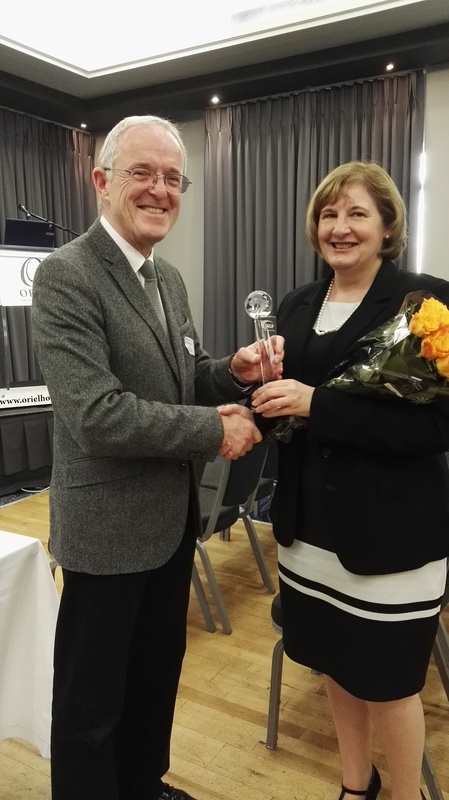 Dr. Paul McDonald (Chairperson DiGP) Congratulated Gabrielle O’Keeffe who was HSE General Manager for South Lee and West Cork, on her recent promotion to Lead for Social Care for Community Health Organisation area 4 (Cork/Kerry). 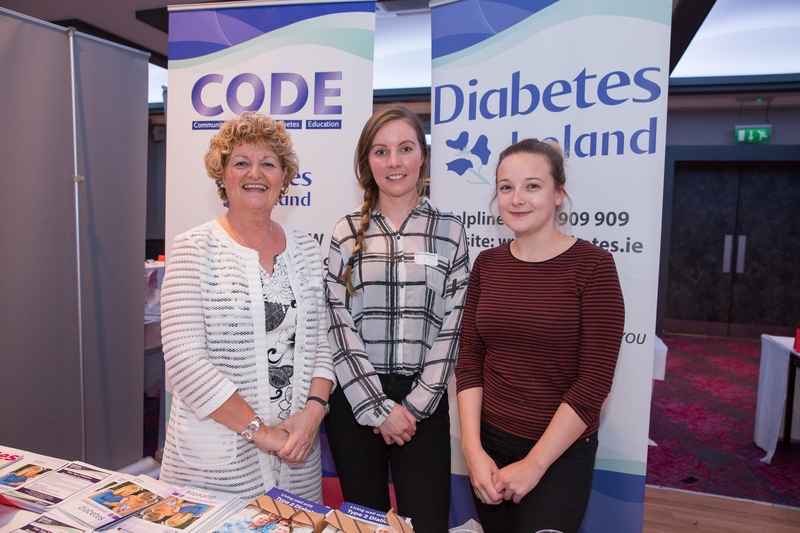 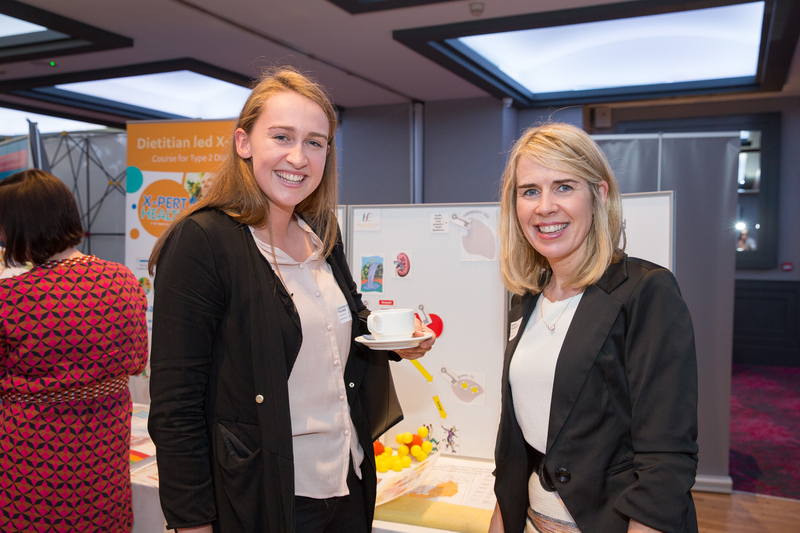 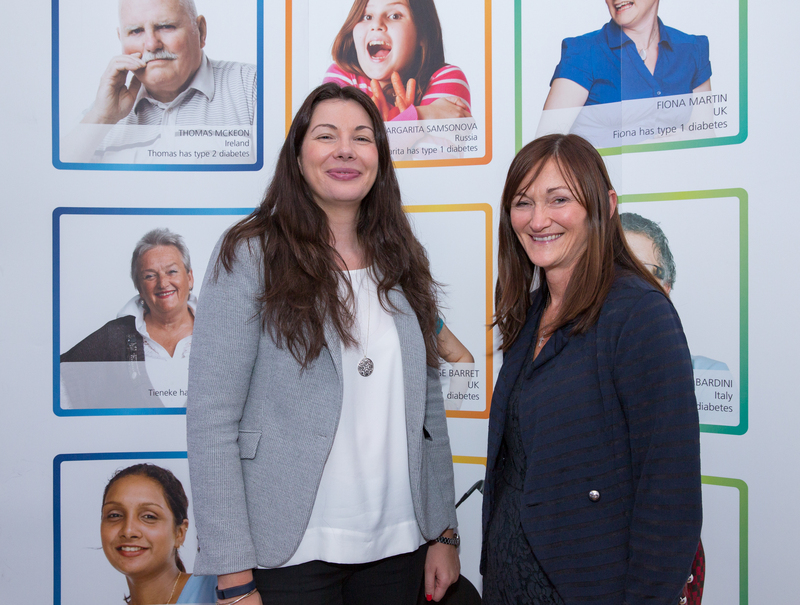 Gabrielle has been a member of the Cork Kerry Diabetes Services Implementation Group (DSIG) since it began its work in 2009. 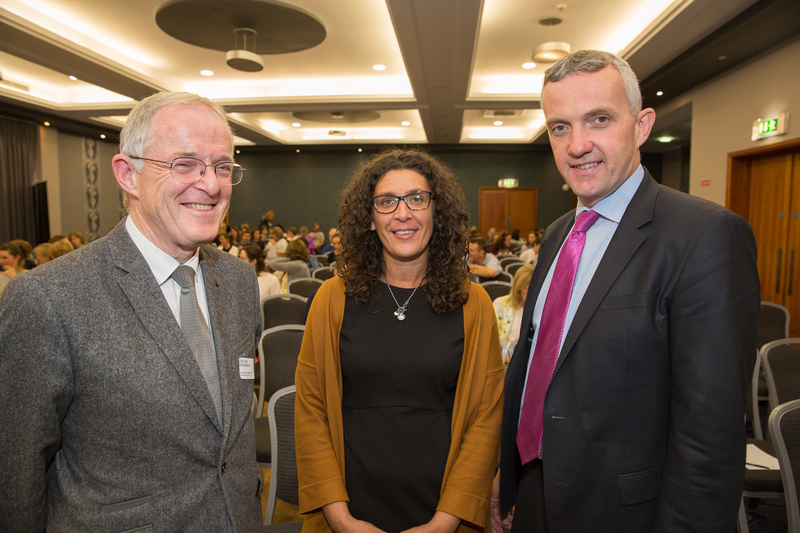 Gabrielle set up an annual meeting between the DSIG and the HSE South budget holder at the time Mr. Pat Healy, this was key in ensuring that the DSIG was an effective implementation group. 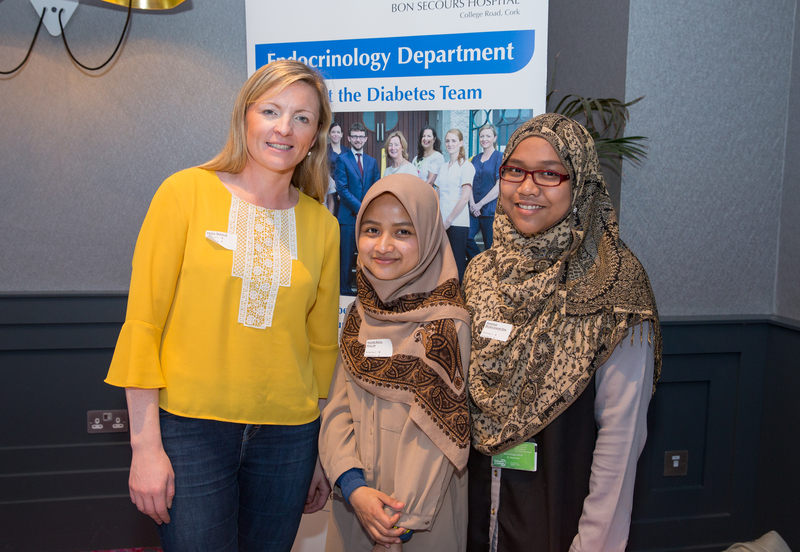 She helped secure 6 additional community podiatry posts for diabetes across HSE South to implement the national model of foot care and additional dietetic and Diabetes Nurse Specialist resources in CUMH and Kerry to improve diabetes in pregnancy services. 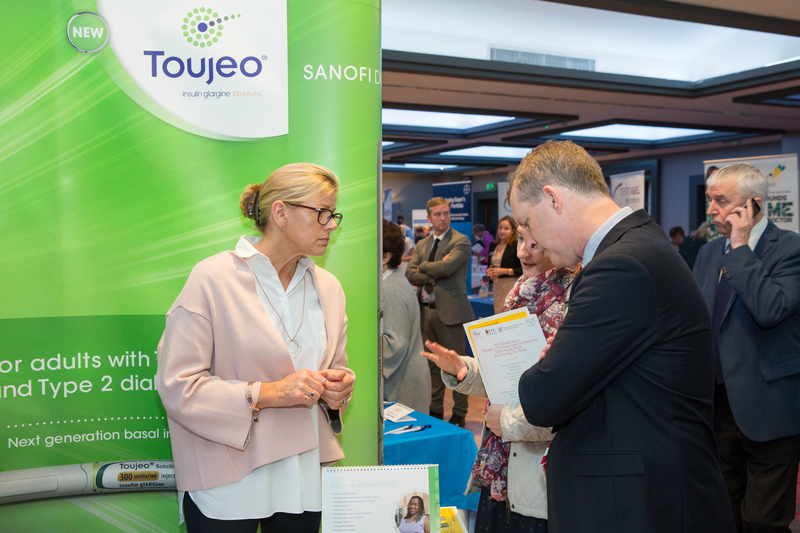 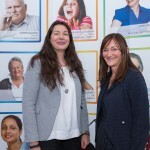 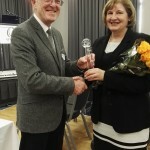 She chaired the DSIG Retinopathy subgroup responsible for delivering a local Retinopathy Screening service in the absence of a national programme in 2011 and 2012-this group stood down when the national retinopathy screening programme commenced in 2013. 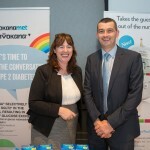 Dr. McDonald made a presentation to Gabrielle on behalf of DiGP to acknowledge her contribution in improving diabetes care and DiGP look forward to continuing to work with her as we progress towards an integrated model of diabetes care, where all patients with diabetes have prompt access to the care they require. 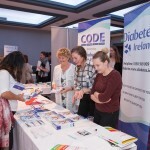 An IT Workshop Diabetes Cycle of Care ‘Help Desk’ was also held as part of the conference to advise attendees on entering data into different GP Softwares.